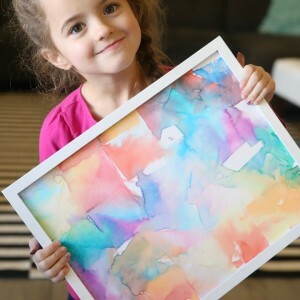 My little kids have a new favorite activity: fingerprint art. They have spent hours in the past few weeks making finger and thumb prints and then adding details with a black Sharpie to turn the prints into all sorts of animals, monsters, bugs, etc. 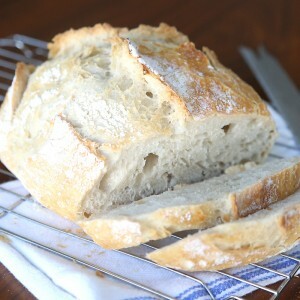 It’s a fantastic boredom buster: it keeps them busy and quiet without the aid of electronics or any help from me. And as long as we have wipes handy for them to clean up with, it doesn’t even make a mess. 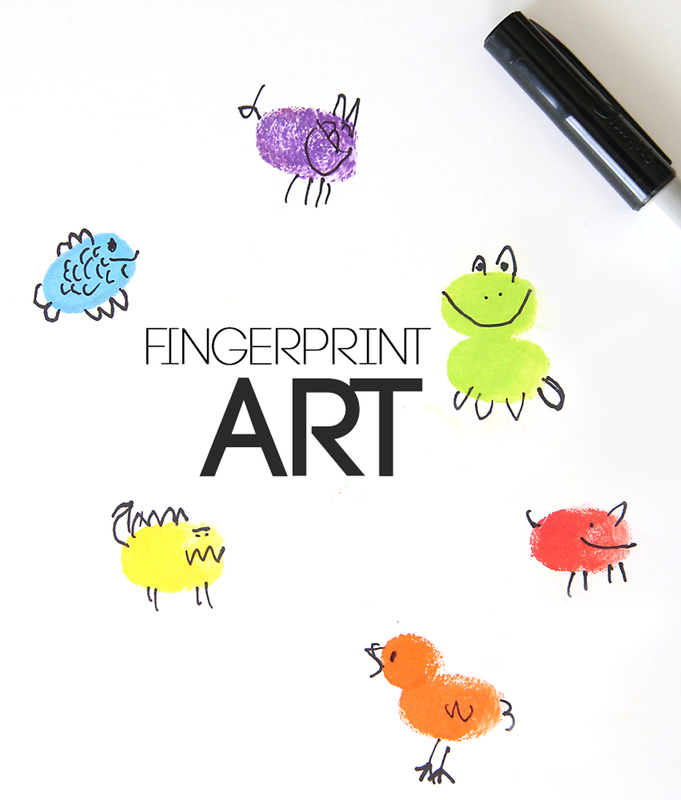 Fingerprint art isn’t new; you can find instructions for fun finger or thumbprint drawings all over the internet. 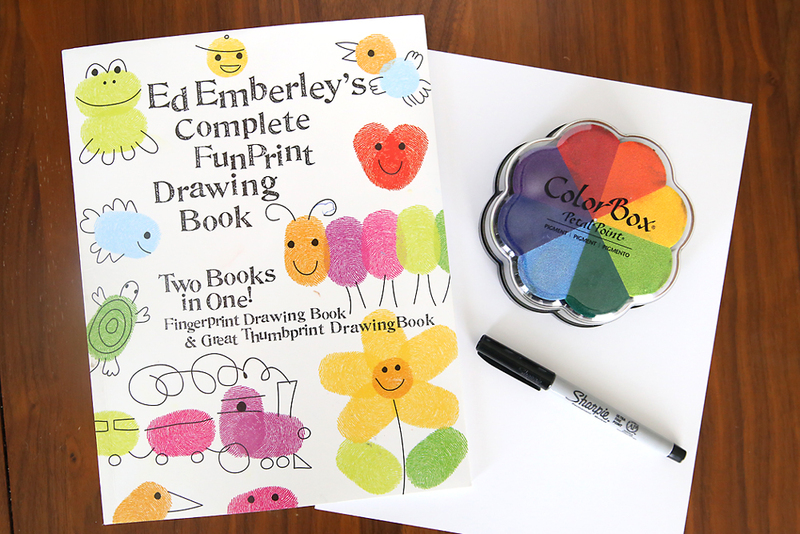 But since I don’t like my little kids using the internet, I was happy to find the coolest book: Ed Emberly’s Complete Funprint Drawing Book (which you can order for $9 on Amazon here <— affiliate link). This book has been around for years, and it’s pure GENIUS! 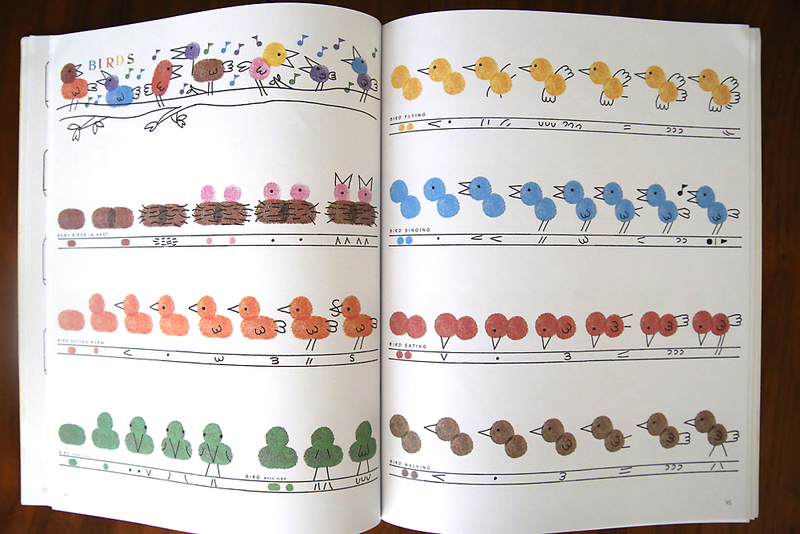 It shows you how to draw hundreds of different things using finger or thumbprints. 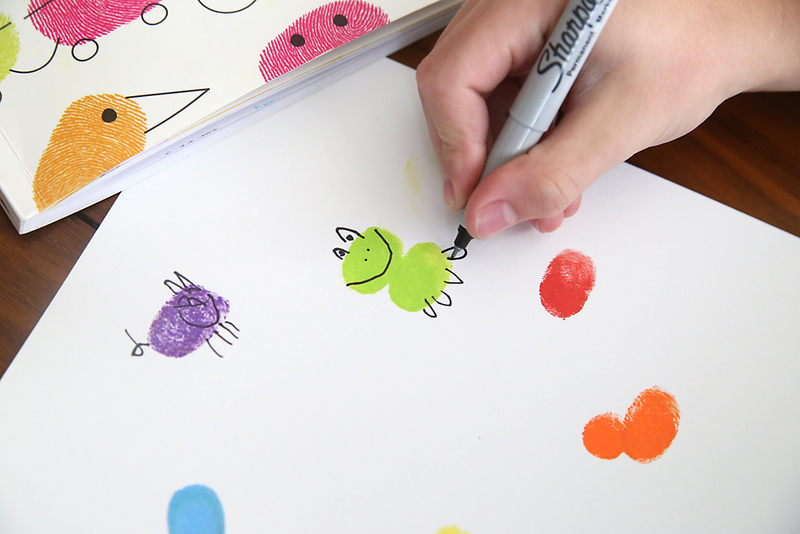 The best part is that the book shows each drawing in small steps, making it really simple for even young children to make recognizable drawings. My five year old was able to make great drawings as well, and it’s even fun for adults. It’s a great activity to be able to pull out anytime the kids are bored. And the book + inks + Sharpies would make a terrific birthday or Christmas gift! 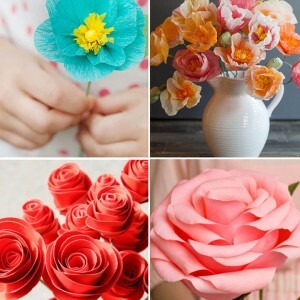 I saw a pin like this on Pinterest and thought my kids would have a blast doing something like this. Thanks for the tip, now to gather the supplies and keep them on hand for moments of boredom. 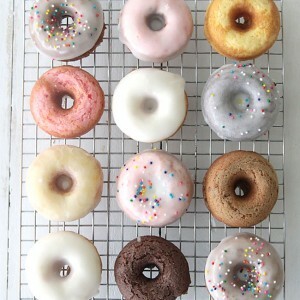 Breakfasts on https://www.itsalwaysautumn.com/ – amazing stuff!